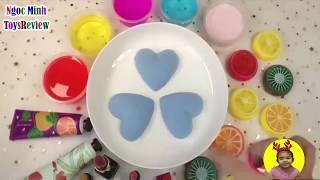 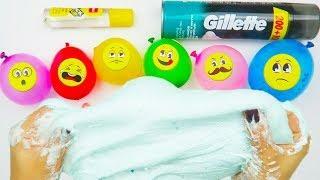 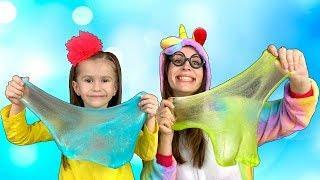 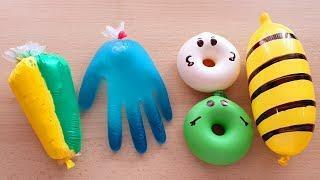 How To Make FLUFFY SLIME at Home DIY with Ballons Glitters | Will it Slime? 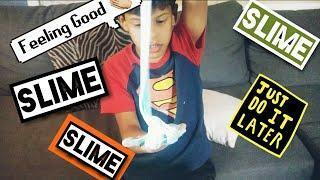 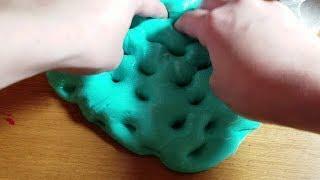 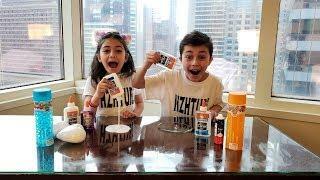 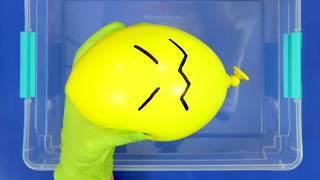 How to make slime with glue and soap at home! 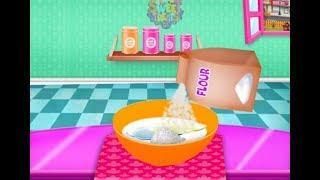 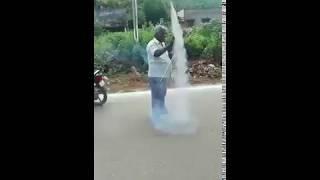 Kids fun video.